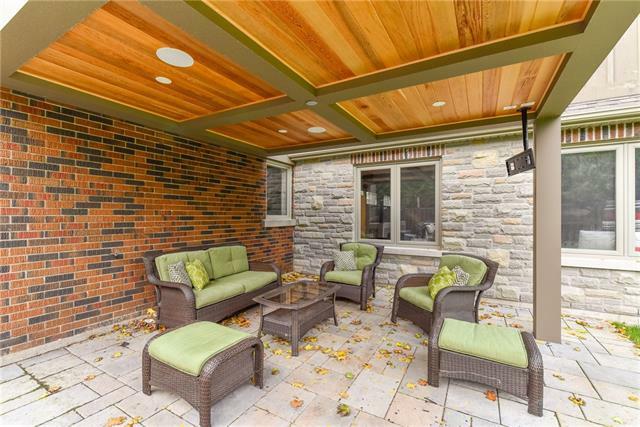 Description This stunning Westmount home is located on one of Waterloo's most sought after streets. 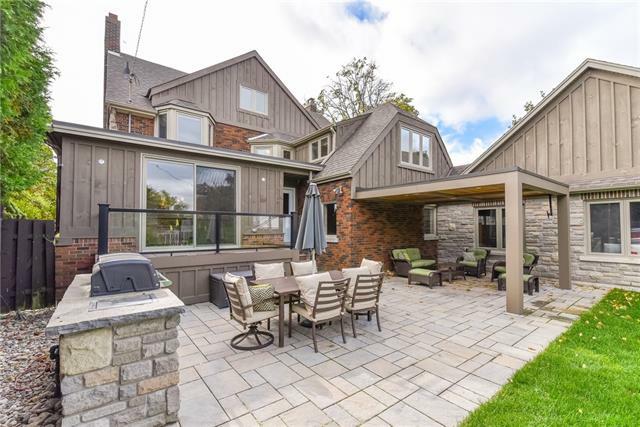 Extensively renovated while preserving the charm and woodwork of the original home. 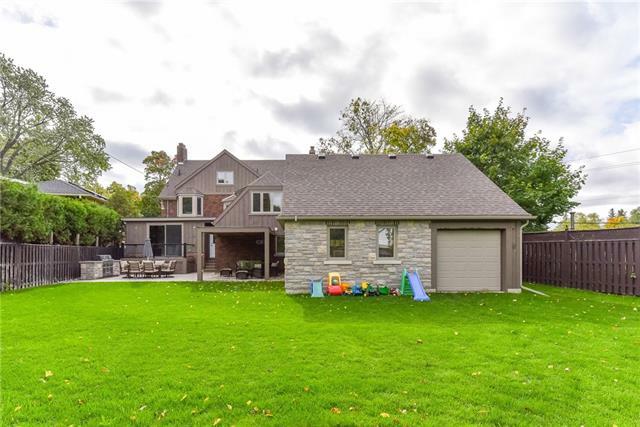 Custom designed Polwood kitchen, high end Italian appliances, fully updated baths (including redesigned en-suite), mud room and an oversized 2 car garage addition. 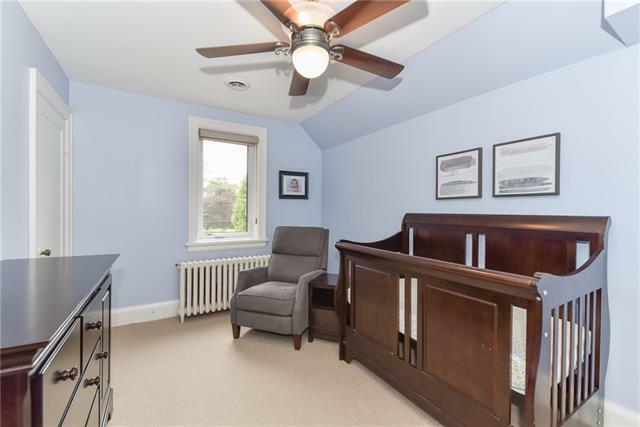 Updated windows, roof, plumbing, electrical, new 5 zone boiler heating system and central air conditioning. 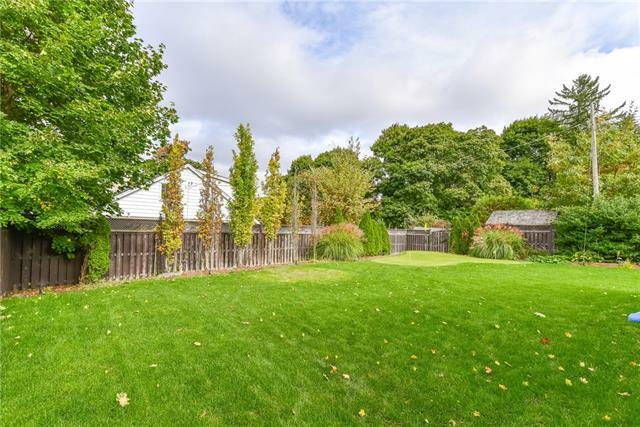 Extensive landscaping including deck, outdoor covered entertaining area, built in natural gas bbq, irrigation and lighting system and for the golfer a custom designed putting green !